California is having a Beer Boom. In the Sacramento area, at least one new craft brewery is popping up every month. But how long will that last? Are we at a tipping point of quality beer, or is there room for more? What are the top names in NorCal brewing planning to do next? And for beer lovers, what’s on the horizon? For this discussion on all things beer, local brewers and beer pros tell you where California’s craft beer scene is at, where it’s headed next, what their own plans are, and how it’s going to affect the beers and breweries you love. PANELISTS * Ken Anthony – owner of Device Brewing, who went from engineer and home brewer to running one of Sacramento’s most respected breweries in just three years -- but still gets insomnia attacks at 2 a.m. * Charlie Bamforth -- Professor of Malting & Brewing Sciences at UC Davis, a.k.a. “The Pope of Foam” and “Mr. Beer” * Tom McCormick -- executive director of the California Craft Brewers Association, who keeps an eye on how the drought, proposed legislation, and beer-specific mergers and acquisitions will affect the brewing industry statewide * J-E Paino – owner of Ruhstaller Beer, who just had to shut down the tasting room at his Dixon hop farm after a battle with Solano County over permitting and building codes, but says he has “big plans” for the future * Teresa Psuty – brewmaster at the brand-new Crooked Lane Brewery in Auburn -- and yes, one of the few female brewmasters in California PODCAST TIMEFRAME * 0 to 8 minutes - Intro to California Groundbreakers * 8 min - Panelists introduce themselves and share their favorite beer ever (for that day) * 18 min - Is there a craft-brewing bubble in California? * 27 min - Lessons learned from the recent California Craft Beer Summit * 30 min - Barriers to entry for the aspiring brewer who wants to set up shop * 38 min - Who are the future beermakers of America coming out of UC Davis's Brewing & Malting Sciences program? * 41 min - Do new breweries need to go all out in order to get noticed in a crowded market? * 45 min - Future growth for Device Brewing, and how the "Solano County Effect" hit Ruhstaller after it had to shut down the taproom at its DIxon hops farm * 55 min - How legislation coming out of the Capitol affects the state's breweries * 1 hr, 3 min - The rise of "family-friendly" breweries * 1 hr, 7 min - Mistakes made (blue beer), lessons learned ($30,000 of beer poured down the drain) * 1 hr, 13 min - Marketing strategies to get the customer * 1 hr, 16 min - What will craft beers of the future taste like? * 1 hr, 23 min - How breweries approach the "sustainability" factor * 1 hr, 28 min - Favorite mentors, and the best lessons they taught * 1 hr, 33 min - Can California be a top grower of hops again? 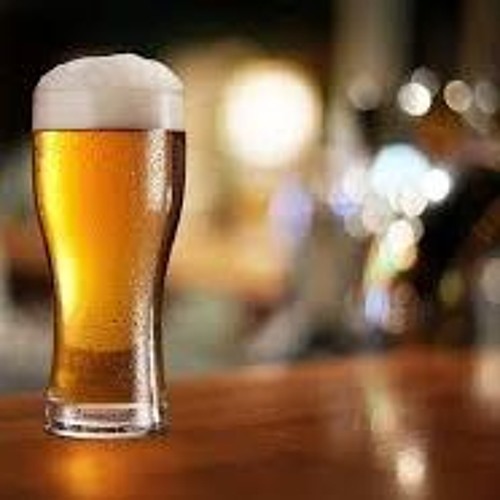 * 1 hr, 42 min - Is the Beer Boom changing UCDavis's Brewing & Malting Sciences curriculum? * 1 hr, 45 min - What would happen if you got a call from one of the Big Brewers asking to partner with you, or to buy you out?